Looking for a great deal on a high-quality piece of strength training equipment? Buy a Body-Solid EXM1500S Home Gym! Simply put, this brand offers some of the best buys in the home fitness equipment market today. When the leading consumer reporting magazines were searching for the "#1 Best Buy" in the home gym category, they found it in the Body-Solid EXM1500S Home Gym. The Body-Solid EXM1500S Home Gym has all the features you need for a complete toning, trimming and strength training program at home. In just 20 minutes a day, 3 times a week, you can trim down and firm up in your own home, on your own schedule. Forget the gym membership dues, long lines and that locker room smell. Using the Body-Solid EXM1500S Home Gym System will lead you to a healthier lifestyle, save you time and save you money. This Body-Solid EXM1500S Home Gym is centered on a 160 Lb. weight stack, adjustable in 10 Lb. increments, stacked neatly without plates and bars scattered about. Simply insert a pin and begin! While sitting on the firm, oversize adjustable seat pad you can start by grabbing the multi-grip press arm and work on your chest and shoulders, then wrap your legs over the comfortable foam rollers to rip through a set of thigh burning leg extensions. Now, take hold of the Ab Strap and crunch your way to a washboard stomach. Spin around and reach for the Lat Bar and work your shoulders and upper back. Using the Straight Bar on the multi-purpose Low Pulley you can perform seated rows, biceps curls, wrist curls, upright rows, shrugs and more. Other exercises include triceps press down, standing leg curl, bent over row, inner and outer thigh, one arm cable curl and standing calf raise. 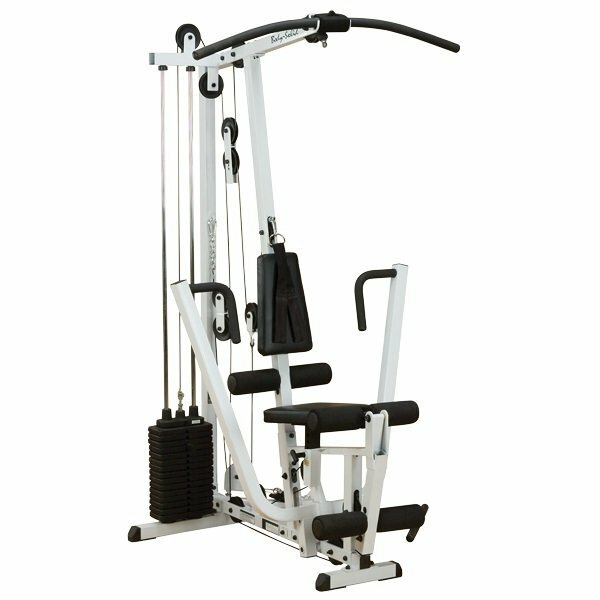 Order your Body Solid EXM1500S Home Gym from FitnessZone.com today! When the leading consumer reporting magazines were searching for the "#1 Best Buy" in the home gym category, they found it in the EXM1500S. 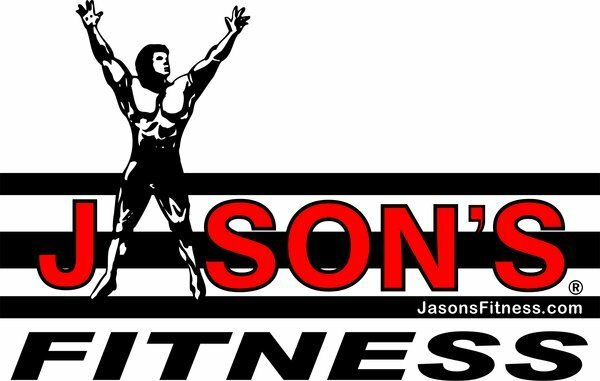 It has all the features you need for a complete toning, trimming and strength training program at home. In just 20 minutes a day, 3 times a week, you can trim down and firm up in your own home, on your own schedule. Forget the gym membership dues, long lines and that locker room smell. Using the EXM1500S will lead you to a healthier lifestyle, save you time and save you money. The Body-Solid EXM1500S Home Gym gives you more for your money than any other home gym on the market. Includes Lifetime Warranty on Everything. Forever. Period.